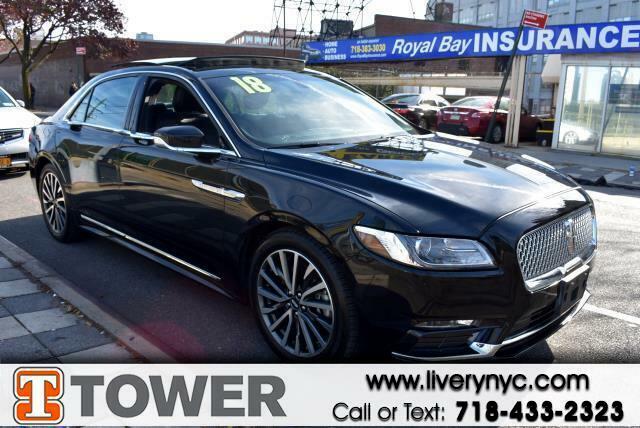 Used 2018 Lincoln Continental Select for Sale in Long Island City NY 11101 Tower Auto Mall Inc. This 2018 LINCOLN Continental doesn't compromise function for style. This Continental has been driven with care for 13370 miles. This Continental has so many convenience features such as: dual-panel moonroof,heated seats,power seats,rear view camera,power windows,power locks,blue tooth,mp3 audio input and leather seats Start driving today. We bring you so many options because we know you deserve choices.